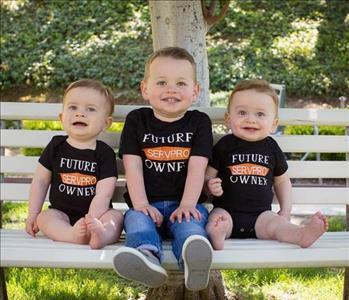 Colton, Finn, and Parker are our ones to watch this year at SERVPRO of Glendora/San Dimas & Irwindale/Baldwin Park. 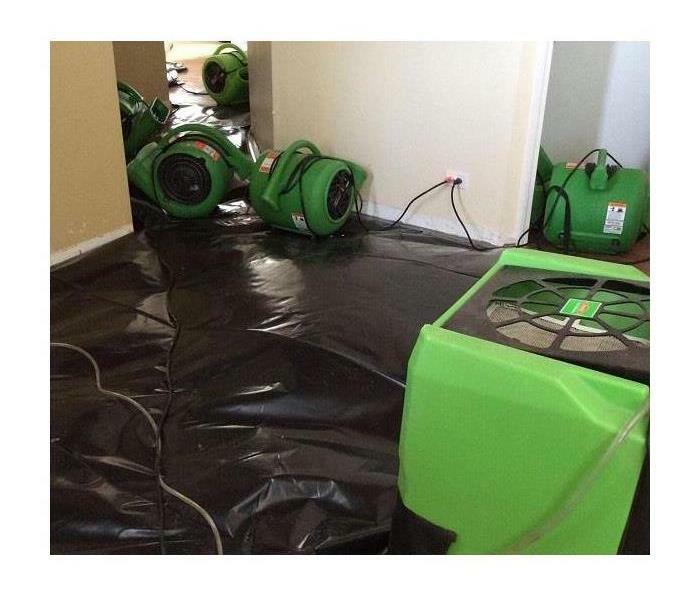 In their short time here, they have proven that they can handle any Residential or Large-Loss Disaster in the San Gabriel Valley or LA Basin. Their expertise and professionalism is an asset to this franchise so expect great things from them in the future. 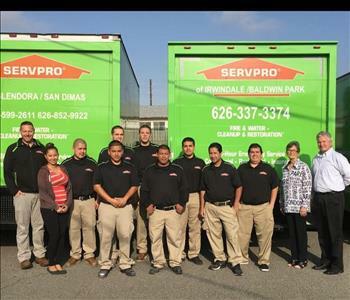 The SERVPRO Irwindale/Baldwin Park Team includes: the Franchise Owner (left to right) Joe, Admin. Marlene, Estimator Pete, Crew Scott, Chase, Danny, Martin, Rene, Jose, and Robert, Office Manager Harriet, and Sales Manager Doug. We have been serving the Irwindale/Baldwin Park area for over 11 years. 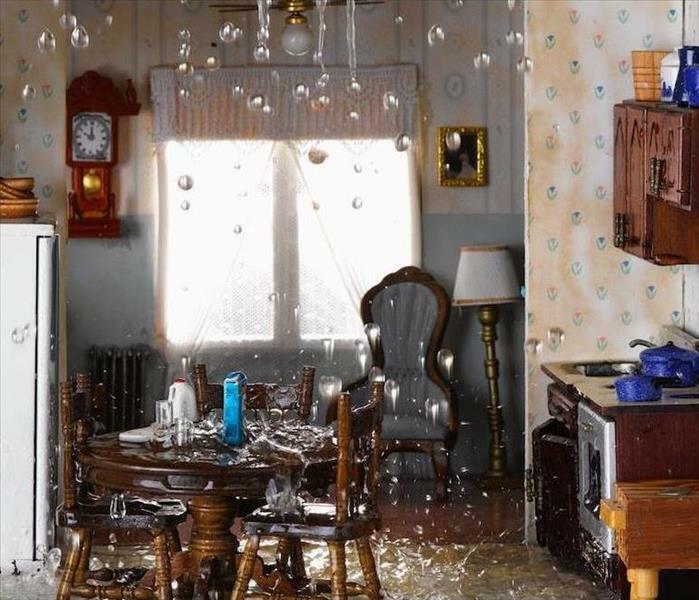 Among our core specialties, our crew and Leadership team are IICRC Trained in water and fire restoration as well as Crime Scene Clean-up, Mold Restoration, and are Large Loss Certified. Alisia is a sales and marketing representative at SERVPRO of Glendora/San Dimas & Irwindale/Baldwin Park. She is the newest member to our sales team and works along side Doug Beach.